On 2 October 2017, a Texas federal judge confirmed a $140+ million award issued by a tribunal under the Rules of the Arbitration Institute of the Stockholm Chamber of Commerce in favour of Carpatsky Petroleum Corporation (“CPC“) against the Ukrainian oil company, OJSC Ukrnafta. The Texas ruling marks the important end of an award battle that runs back to 2007, involving Swedish and Ukrainian appeals and numerous case stays and reinstatements in the US. 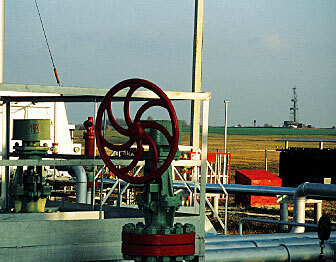 The parties were former joint venture and joint activity partners in the development of oil and gas condensate fields. Ukrnafta and CPC-Texas had signed a Joint Activity Agreement containing the relevant provision that required the submission of disputes to arbitration under the SCC rules. However, CPC-Texas later merged with CPC-Delaware. The latter became the surviving entity from the merger, and the one, pursuant to the arbitration clause, to refer the dispute between the parties to the SCC tribunal which issued an award in favour of CPC. In connection with the change of entities, Ukrnafta filed a claim in the Texas court against CPC-Delaware for fraud, misrepresentation, misappropriation of trade secrets and tortious interference with the existing contract. The Texas court denied CPC’s motion to dismiss all of Ukrnafta’s claims as it did not have enough information to rule on that request and the claims themselves were separate from the issues of the arbitration award. The case to confirm the award stayed on hold for several years while Ukrnafta pursued multiple challenges of that award in the Swedish courts. CPC argued that now that Ukrnafta has exhausted all its appeals, the court must confirm the award under the New York Convention that governs international arbitration. 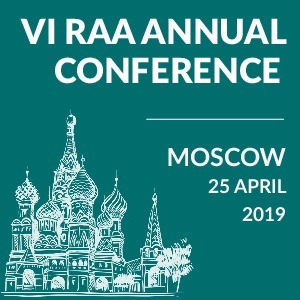 It also contended that the findings of the arbitral tribunal and the Swedish courts rejecting Ukrnafta’s arguments about the enforcement of the award had to be respected, Sweden being a primary jurisdiction for the arbitration. CPC also argued that the Ukrainian courts’ rejection of the award is not subject to deference as Ukraine constitutes a secondary jurisdiction. Ukrnafta mainly argued, on the other hand, that the award should not be confirmed because the agreement to arbitrate was initially signed between Ukrnafta and CPC-Texas, a no longer existing entity, which rendered the agreement invalid. Ukrnafta also put forward the fact that the dispute, which the award stemmed from, was referred by CPC-Delaware who was not a party to the original arbitration agreement. The court found that CPC-Delaware, as CPC-Texas’s successor, could enforce the arbitration provision. It also agreed with the Swedish arbitral tribunal that, under the laws of Delaware, CPC-Delaware succeeded to the rights and obligations of CPC-Texas and, as such, it was a proper signatory, and the arbitration agreement, therefore, remained valid. 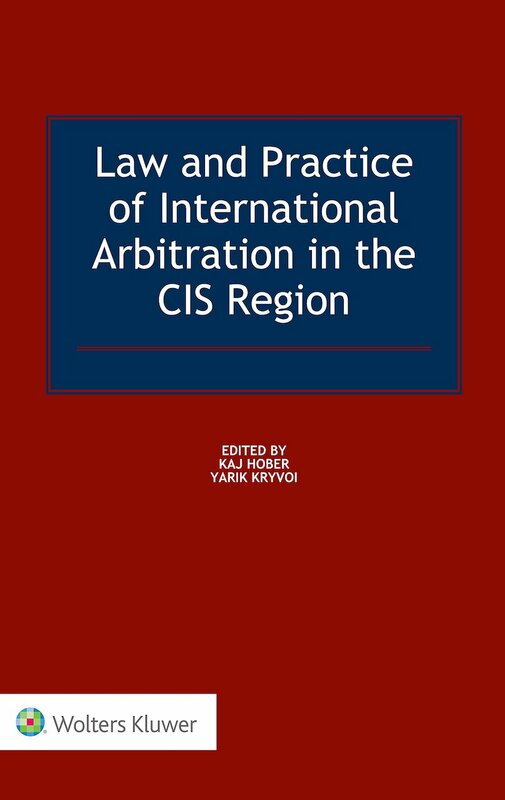 Judge Miller also found the Ukrainian courts’ ruling invalidating the parties’ arbitration clause was inapplicable as both companies had agreed to being bound by Swedish law; and since a Swedish tribunal had issued the award, Swedish law, rather than Ukrainian law, therefore applied. The US District Judge dismissed Ukrnafta’s procedural argument that CPC had not provided certified copies of the award or the original version of the parties’ agreement at the time of the application, as facts pointed otherwise and the court declined to deny enforcement on an insubstantial procedural basis that had no impact whatsoever. 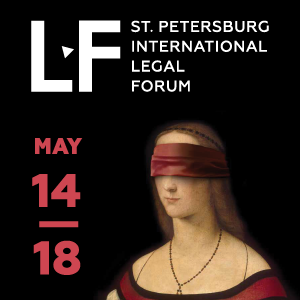 The court also overruled Ukrnafta’s objections that it was denied due process on the grounds that it had not had the opportunity to respond or present its case to arbitrators regarding damages, as it found that Ukrnafta had been afforded this opportunity but had not taken it. Judge Miller found no evidence that enforcing the award would “violate the United States’ most basic notions of morality and justice”, as Ukrnafta had argued. To the contrary, he noted that public policy favours the acknowledgement of arbitration awards. 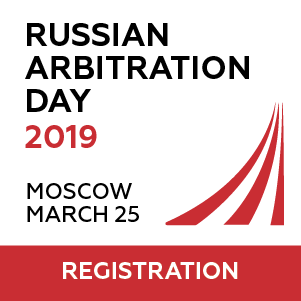 Carpatsky Petroleum v Ukrnafta reminds us that the parties to an arbitration agreement have to be kept informed about any unilateral amendments to the agreement or changes of circumstances; this is especially important in the case of successor signatories or entities going out of business. Failure to inform could otherwise cost the parties not just in terms of arbitration appeals but also through lengthy civil proceedings.